Established in 1895, the Commercial Law League of America (CLLA) is the leading, nonprofit professional organization of collections, creditors’ rights and bankruptcy professionals. Since its inception, the CLLA has been associated with the representation of creditor interests, while at the same time seeking fair, equitable and efficient administration of bankruptcy cases for all parties in interest. The CLLA is a founding sponsor of the American Board of Certification (ABC), a nonprofit organization dedicated to serving the public and improving the quality of the bankruptcy and creditor’s rights law bars. The ABC has certified nearly 3,000 attorneys in consumer and business bankruptcy, and creditors rights law nationwide. 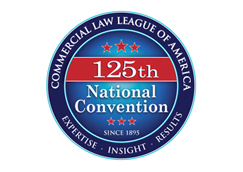 The CLLA connects its members through networking events, professional educational opportunities, legislative advocacy and specialized legal services. The CLLA membership is comprised of national and international attorneys who handle commercial law, bankruptcy, insolvency, retail collections, construction law and complex commercial litigation matters. Membership also includes collection agency members, law list publishers, commercial credit professionals, judges, accountants, trustees, turnaround managers and other credit and finance experts. The Commercial Law League membership is divided into practice sections, each addressing the specialized needs of their respective constituencies. Each section elects its own officers and Executive Council, and has a representative on the CLLA Board of Governors. 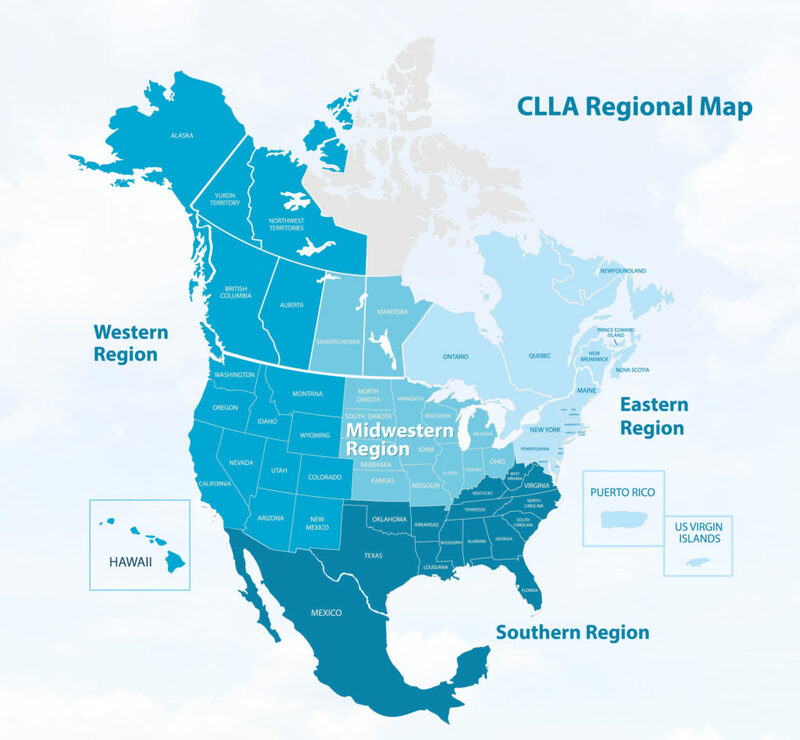 In addition to its practice sections, the CLLA also has several regional groups: Eastern, Southern, Midwestern, and Western. These groups hold meetings throughout the year and offer additional local networking opportunities. Membership provides an opportunity to connect with professionals in your field — and promote your services to other industry members. Being engaged, involved, active and present makes all the difference. Network and make new business contacts, keep your CLE requirements up-to-date and find out about pending legislation that could affect your daily work — before it goes into effect — by joining the CLLA. • build strong personal relationships.